One of the Jeonju Korea TESOL (Teaching English to Speakers of Other Languages) leaders contacted me in 2012 – after seeing my work on the 2011 One Accord event – about creating a poster and book cover design for their upcoming Chapter Conference. 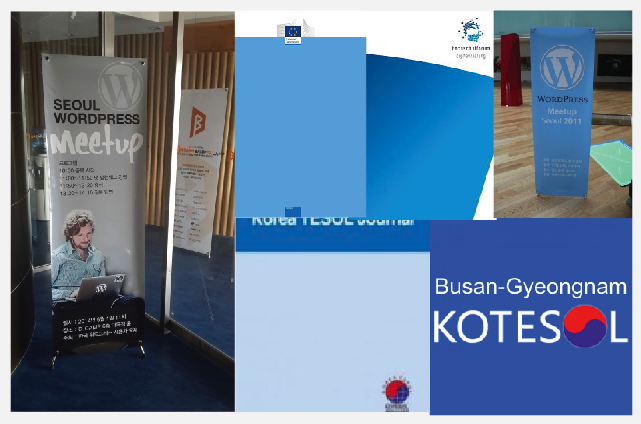 I was happy to oblige and have since worked with the local KOTESOL Chapter in Jeonju for additional posters. 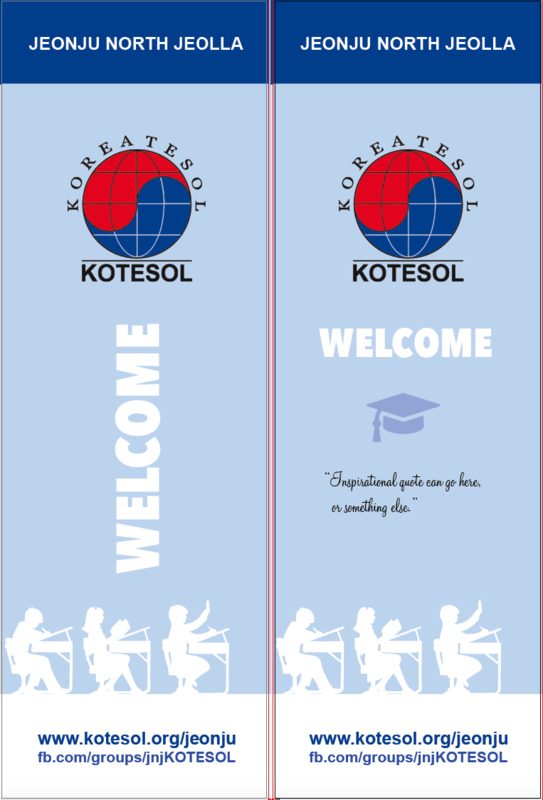 I was given additional opportunities to design for KOTESOL, including being asked to create the official 20th Anniversary International Conference posters in 2012.